Transferring to Aurbor Grove University was a big mistake. Karma Juarez knows this for sure. Unbeknownst to her sister, their ‘girls night out’ to the grand opening of a new lounge is her personal farewell to the college. She can’t wait to get away, but a walk down the wrong alley at the wrong time draws her into the middle of a dangerous street feud that almost costs her life. Now, she can’t shake the traumatic night — or the man who saved her — from her mind and heart. Ezekiel “Zeke” Oliver abandoned his religious upbringing for riches years ago. Then, a close encounter with death leaves him wondering: is redemption still possible? After a chance cell phone recording catapults him into a viral video sensation, Zeke attracts good and bad attention. While he’s set to capitalize on the moment and start a new chapter, enemies from his past plot to destroy everything he loves – his family, his woman…his life. 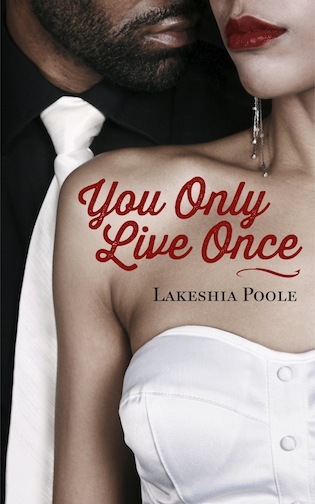 You Only Live Once is the third book in The Village Series. 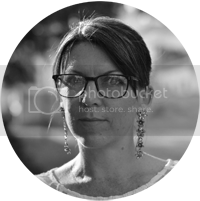 I'm a storyteller and am very passionate about sharing my writing and journey with others. Born and raised in Georgia, I am a proud alumna of The University of Georgia. I graduated with degrees in Public Relations and Sociology and had my share of fun times and hard lessons learned. The life-changing experiences inspired me to write The Village Series (Don't Let Me Fall and Exes and Os). I believe in keeping life POSITIVE and PURPOSE-DRIVEN-that's why I smile so much :). Between my super old-school Mama, quirky Maltese-mutt JoJo Dancer and smart-mouth nephew "Peanut," life is always an inspiration for my next story. Get a behind-the-scenes peek at The Village Series and read my blog about faith, fiction, family and fab finds: www.LakeshiaPoole.com. Follow me on Twitter @JustLakeshia and Facebook.com/LakeshiaPoole.